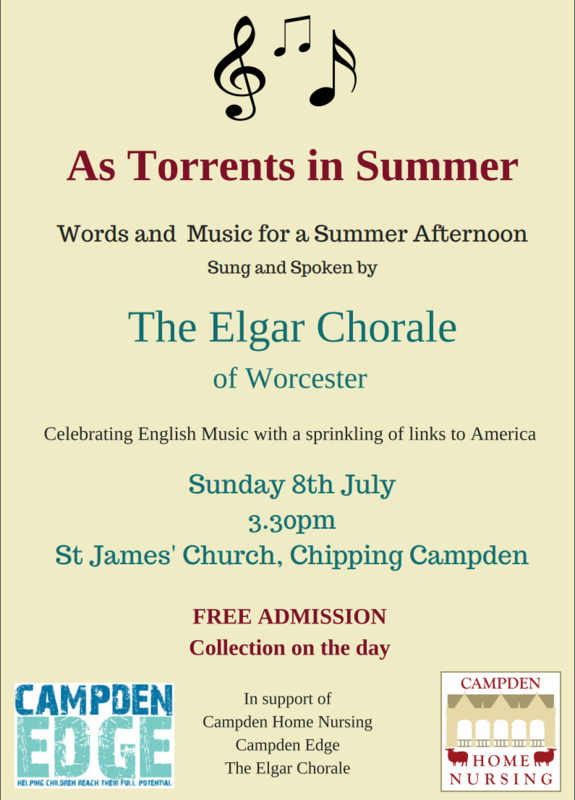 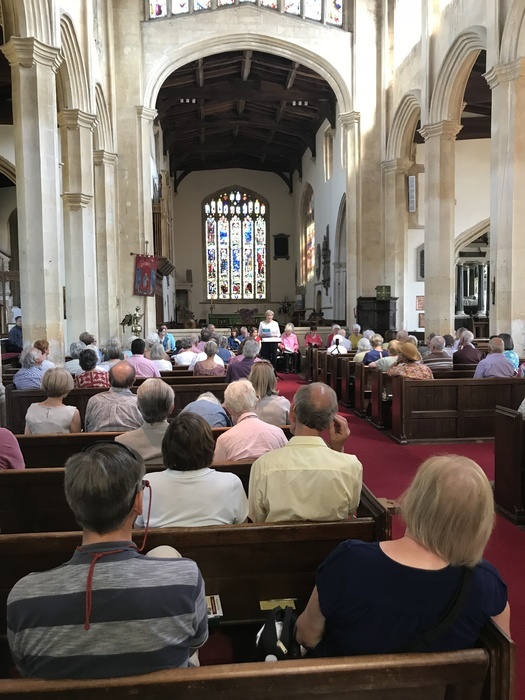 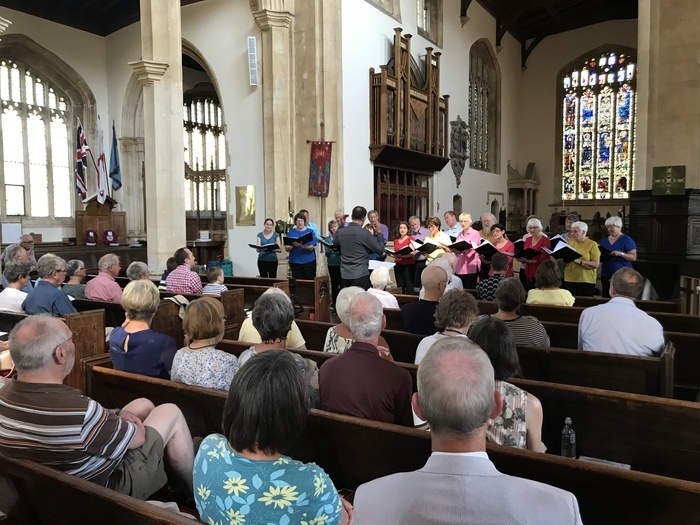 Thank you to The Elgar Chorale or Worcester for visiting St James Church and giving a lovely concert entitled ‘As Torrents in Summer’, words and music for a summer afternoon. 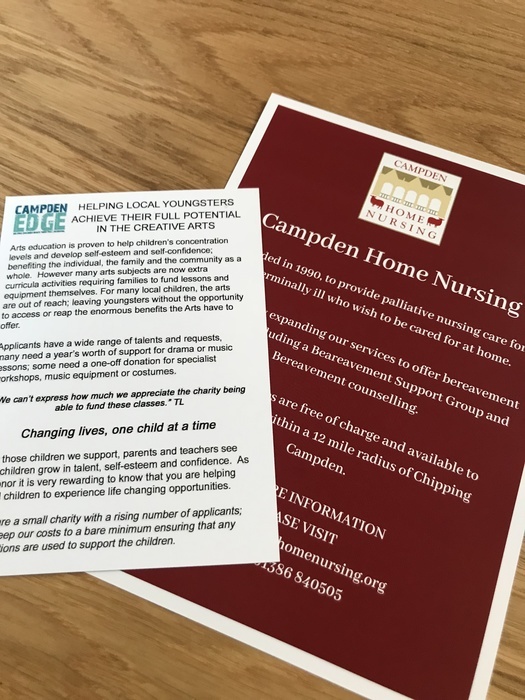 The concert was held in support of Campden Home Nursing and Campden Edge, a wonderful charity based in Campden that supports children develop their creative talents. 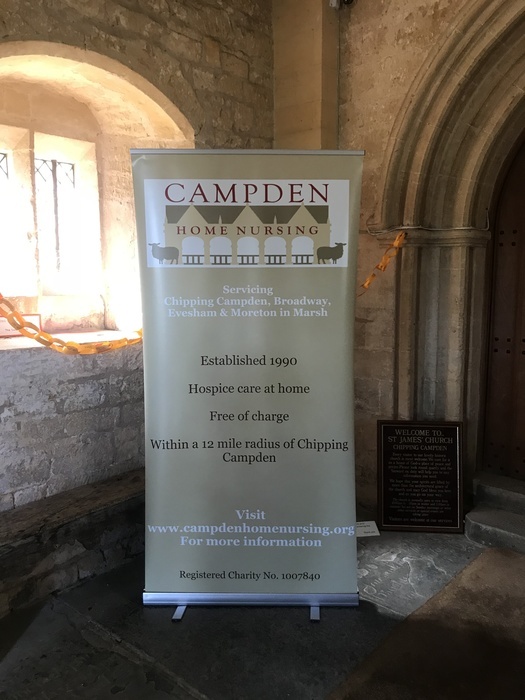 Campden Edge we enjoyed sharing this event with you!